Supporters of the new paid leave act do not like that legislators are considering repealing the mandate after having voted for it in September. And they may consider it an affront to the thousands of people that signed a petition to put the question on the ballot. Yet the rules of our constitutional democratic system were designed to encourage the Legislature to adopt initiatives so they can amend or repeal them. The people gained the ability to directly draft legislation and have it submitted for popular approval through Michigan’s 1908 constitution. That document granted legislators the power to later ask voters to amend such a law — called an initiated law — but they could not amend it themselves. In 1961, Michigan revisited the question at a new constitutional convention. Delegates tweaked the rules and allowed legislators to make changes, though only if three-quarters of them in each chamber approved. In the run-up to that decision, delegates to the convention discussed the incentives facing the lawmakers. At the time, the delegates were informed by the only successful initiative they knew of: the repeal of the ban on selling colored margarine. Butter producers had gotten a tax on margarine products enacted at the federal level, and an even larger tax on the sale of margarine that was colored yellow to look like butter. Michigan went further than that, banning the sale of all colored margarine. But by 1948, margarine producers had switched to using oil made from vegetables instead of animals and won the support of powerful domestic farm lobbies. They were able to get the federal taxes repealed and went after some of the state laws, Michigan’s included. The people that wanted to sell yellow margarine collected enough signatures to call for a vote in Michigan. Republican lawmakers, who held the majority in both chambers, were sympathetic to dairy producers. Despite that, they decided to pass the repeal themselves. The vote was 86-7 in the House and 21-7 in the Senate, and the majority did it in order to retain their ability to control the legislation. But voters wanted to be able to buy colored margarine without having to mix it themselves and when confronted with the new initiative, they voted that way. 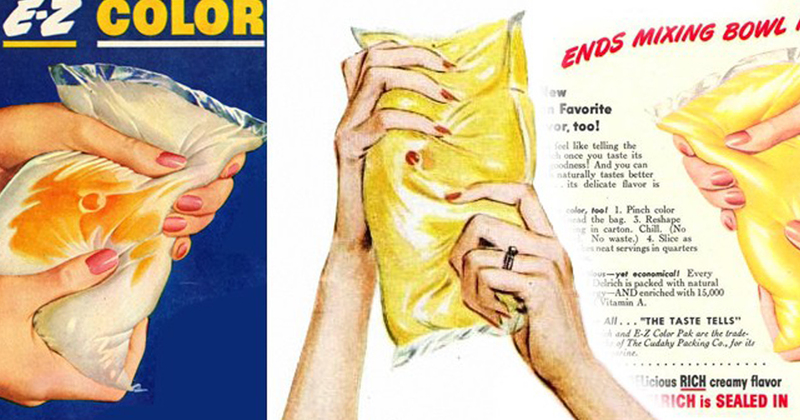 As a result, consumers could buy colored margarine starting in 1950. Between 1950 and 2015, legislators approved six initiatives themselves after supporters gathered enough signatures. (This term, they approved three initiatives.) The six included four on abortion, one on the state’s single business tax, and another on using scientific principles in wildlife management. All six came after the 1961-62 constitutional convention. The initiative to repeal the Single Business Tax was a case where lawmakers approved the initiative but later went against its supporters’ intent. The initiative called for the complex and burdensome Single Business Tax to be replaced by a less complex and less burdensome tax. What lawmakers could agree on, however, was the Michigan Business Tax, which was arguably just as complex and inarguably more burdensome. Lawmakers had the authority to do that because they control legislation under the rules of the constitution, which allow them to approve and repeal initiated legislation. And now, they should consider repealing the paid sick leave mandate. You butter believe they have the authority.